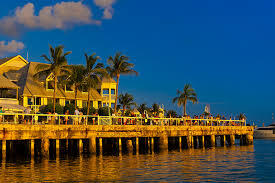 Key West is a very unique place with an abundance of things to do for everyone, regardless of age. 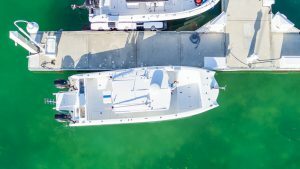 Just like any popular travel destination, there are certain things that you must experience during your time in Key West. 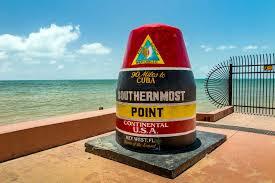 We’ve compiled a short list of the best things to do in Key West. Spend a day at Fort Zachary Taylor State Park – This place rocks! Arguably the nicest Beach on the island, Fort Zach is a great mix of sandy shores and shaded woods, plus you have the Fort itself. 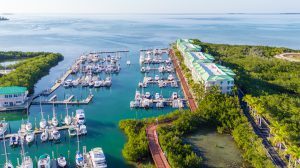 Spend a day of your Key West Vacation soaking up the sun, relaxing on the beach, swimming in the Gulf, having a picnic, or touring the Fort at America’s Southernmost State Park. Our Truman Annex Properties are located right around the corner. 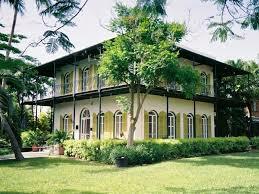 Tour The Ernest Hemingway Home & Museum – Feeling like a tourist? 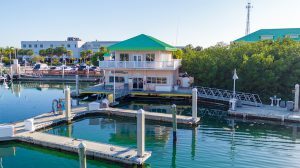 Then you’ll absolutely want to take this guided tour of the famous writer’s Key West Home during the 1930’s. Now occupied by over forty cats, this historic mansion is nestled in the heart of Old Town. 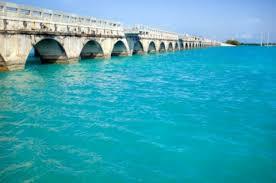 Today, the estate still remains the single largest residential property on the island of Key West. Catch a Sunset at Mallory Square – For the most breathtaking sunset you’ve ever seen, gather your group and head down to Mallory Square and catch a sunset. Aside from the stunning views, there are also lots of street vendors and entertaining street performances. Definitely a Key West must! 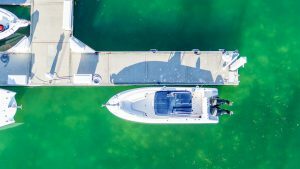 Get out on the water – Whether it be by boat, by paddle board, or by kayak, one of the best things to do in Key West is enjoy the beautiful waters. Hang out at a sandbar, explore the mangroves, catch yourself some fresh dinner, or just sit back, relax, and enjoy the amazing scenery. 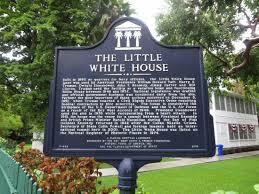 Tour The Harry S. Truman Little White House – If you’re a History Buff, then this is definitely a must do! See where President Harry S. Truman spent 175 days of his presidency from 1946 – 1952. It not only served as Truman’s “Winter White House”, but five other Presidents have also stayed here. Other presidents included William Howard Taft, Dwight Eisenhower, John F. Kennedy, Jimmy Carter, and Bill Clinton. Located on Front St. in the Truman Annex, tours are offered every 15 to 20 minutes throughout the day. 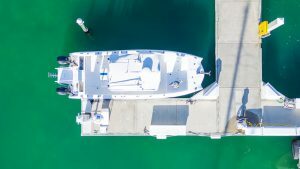 Make a trip to Fort Jefferson & Dry Tortugas National Park – Clear a day on your schedule to make the 70 mile trip out to Fort Jefferson & The Dry Tortugas. Relax on the shores of this secluded beach or snorkel in the surrounding crystal clear waters. After snorkeling, get your knowledge on, by taking a tour of the Fort. 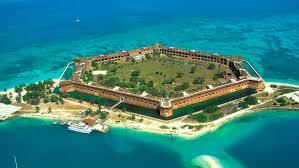 Experts will share some exciting stories and the remarkable history of Fort Jefferson. Stay in a Last Key Realty Home – We’re not your ordinary Vacation Rental Company. We meet you at the property upon arrival and get your vacation started the right way. Have a problem? Just give us a call and we’ll have it solved in no time! 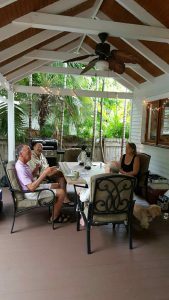 When you stay in a Last Key Realty Home, you are getting more than just a Vacation Rental, you’re getting a complete Key West Vacation experience!!! 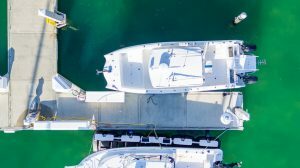 During your next Key West visit, find some time in between eating at the many wonderful restaurants on the island and taking part in Duval Street shenanigans to check out the best things to do in Key West. At Last Key Realty, we pride ourselves on the service we provide to our guests. We like to personally engage every guest by asking them to submit a review of their stay. 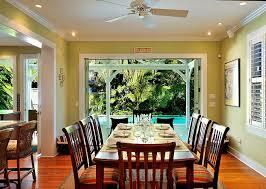 We also encourage our guests to share with us photos of their group enjoying Key West and their Vacation Rental. As an incentive to guests for participating, we have launched a Monthly contest. Each month we select a memorable guest review or photo to win a $100 cash card. Our January 2017 winner is the Watzich Family, that stayed with us at :: HAVANA HOUSE :: and shared two fun photos of the whole family enjoying the home’s pool and patio area. 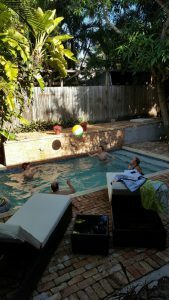 They also submitted an awesome 5-star review of their experience in Key West at :: HAVANA HOUSE :: and the service they received from Amanda, the Guest Services Coordinator for this Home. Thank you for sharing Watzich Family! Seeing these amazing moments of our guests enjoying their vacation and receiving such a flattering review reminds us how lucky we are to be doing what we do and to live in such a magical place. For future guests, send us a photo or video of your time on vacation and submit a memorable review of your stay at a Last Key Realty Rental Home to be entered for a chance to win a $100 cash card. Who knows, you could be next month’s winner?